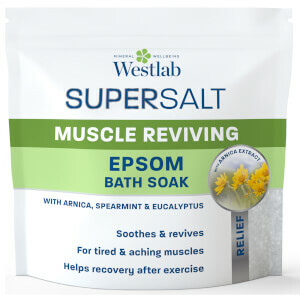 Treat tired, stiff muscles to the Epsom Salt from Westlab; the UK’s leading bath salt experts. 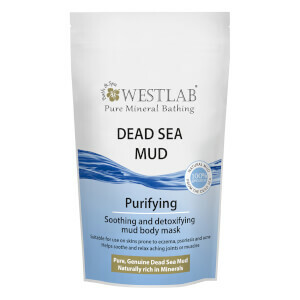 Ideal for use after sport activities and exercise, its formula is made of pure magnesium sulfate to eliminate toxins and reduce fluid retention, whilst easing aching and relieving heavy legs. 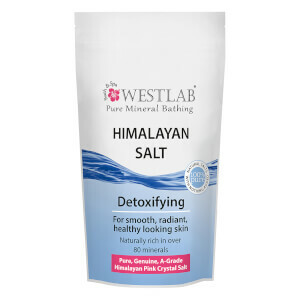 Helping to supplement skin with optimum levels of magnesium and sulfate, the salt increases energy production, banishes fatigue and minimises soreness of limbs so you can experience a healthy, detoxified body with restored comfort and improved recovery time after workouts. E.N.